Choice is one of the greatest motivators and also one of the most powerful tools in setting up a differentiated classroom. Who doesn't love choice? As adults, we prefer to have choice in our staff book studies, professional development and class schedules. Likewise, choice provides students many options to navigate content and show their mastery of material. Choice reduces learning barriers because it sets up opportunities for students to use their preferred learning style. Choice boards are one of the greatest strategies I have found to be beneficial in supporting student learning in differentiated classrooms. What are they? 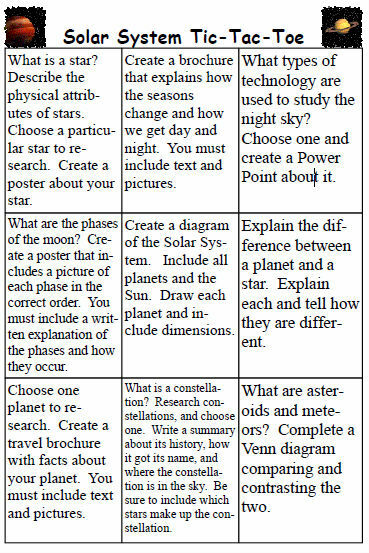 Choice boards are organized tables that offer students a differentiated method of demonstrating and/or expressing their learning through a variety of tasks. Teachers can set up the boards with any amount of tasks centered on a single objective. A choice board can be for a single lesson, topic or unit (varying in length by days, weeks or months). What are the benefits? Choice boards provide instructional activities that address a variety of student characteristics and support a range of student abilities in order to promote student achievement. This allows for greater individualization in a class and helps target instruction as the teacher can navigate around the room to support student learning. Choice boards allow students to make decisions about how they will demonstrate their learning. How do you set up a choice board? 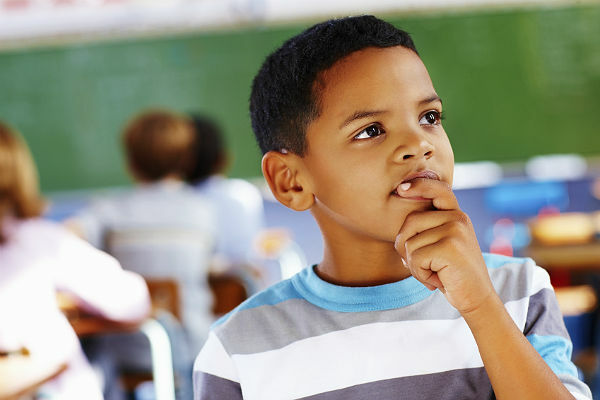 First, teachers should analyze the unit's big ideas. Next, choose the content, topic and/or desired learning for the choice board. Then, identify the most important elements of the lesson/unit/what you want the student to know and be able to explain. Lastly, create a variety of activities that your student will choose from in order to show their understanding of the topic. To support the starting journey of using choice boards, check out daretodifferentiate.wikispaces.com to explore hundreds of precreated choice boards for various concepts in all subject areas. I am also sharing a few possible product examples to provide students with various ways to demonstrate their mastery of a concept. As always, my recommendation for differentiating instruction is to start small. So perhaps to introduce students to choice boards, you could start small with just three or six boxes and expand it slowly throughout the year. Be sure to teach students the routine, then practice and provide immediate feedback as students complete squares. To support successful on-task behavior, I always set up visible timer to help pace students, and I create an organizer so students can self-monitor their choices. Savanna Flakes, EdS, has taught a variety of subjects, grades and learners in Washington D.C., Pittsburgh and Virginia. Savanna is an education consultant specializing in inclusion, literacy and special education. Her prior instructional leadership roles include Manager of Professional Learning, Master Educator, technology integration specialist and inclusion instructional specialist, coaching administrators and teachers on effective inclusive and instructional practices. Savanna has served as a professor in the American University School of Education and Health, and she presents nationally on topics such as differentiation, co-teaching, universal design for learning, and inclusion. Check out her TEDxTalk on "Inclusion and Fast Food." As an education consultant, Savanna works with school communities to build teacher leaders and effective instructional practices for students with exceptionalities. For more information, visit Inclusion For a Better Future.